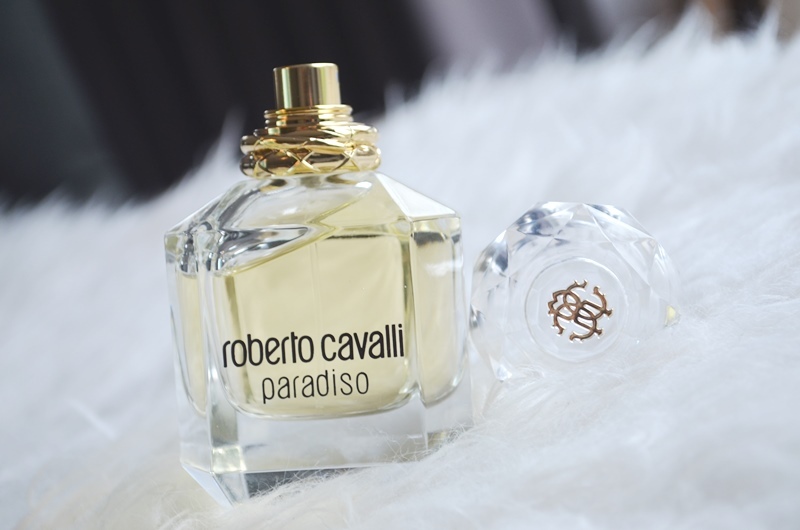 A tribute to women and their beauty, is Paradise Roberto Cavalli. 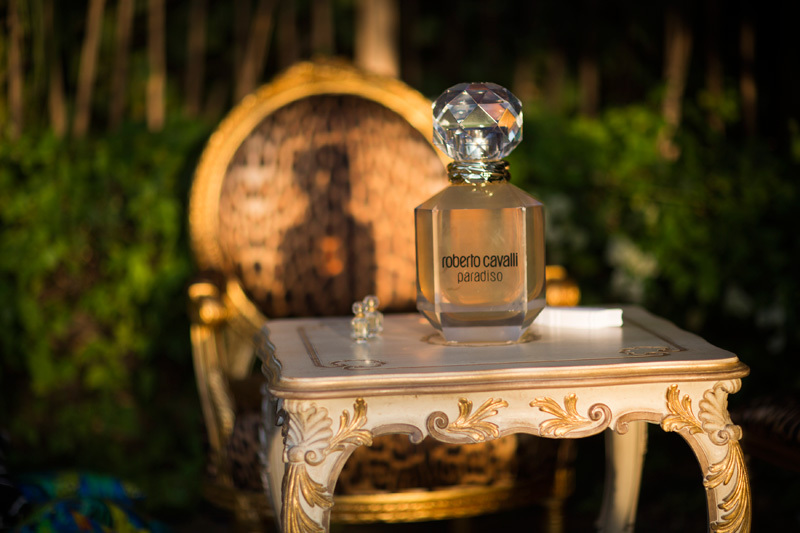 A sensual and feminine fragrance, designed to underline the natural beauty of women. 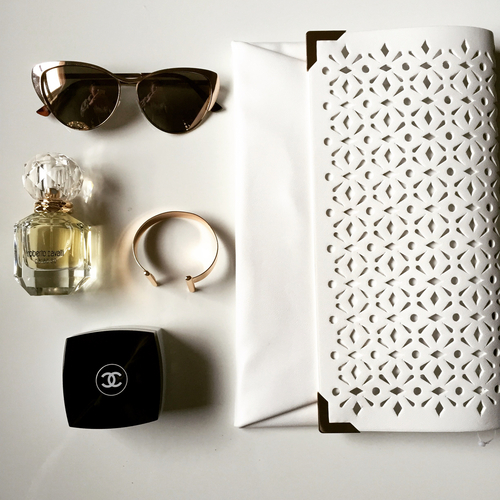 This fragrance evokes the trips around the world, made by the designer, and it combines exotic Oriental fragrances. 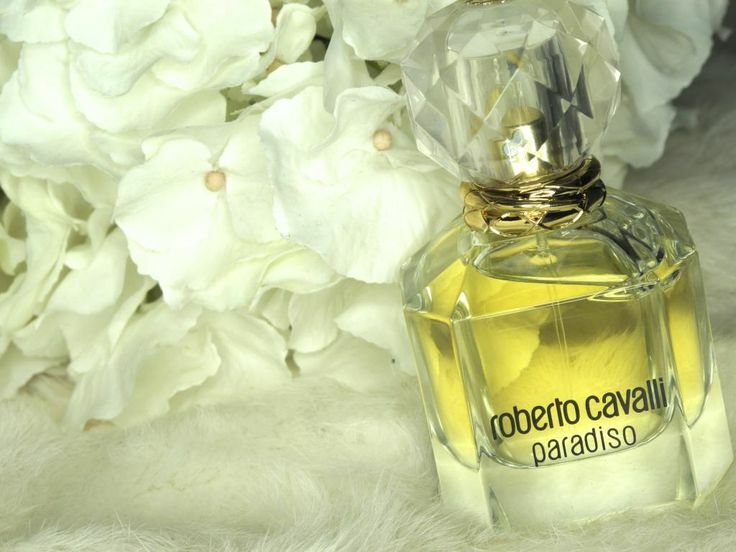 Roberto Cavalli Paradiso is designed to increase the joie de vivre. A fragrance encouraging and inspiring, radiating pleasure and happiness. 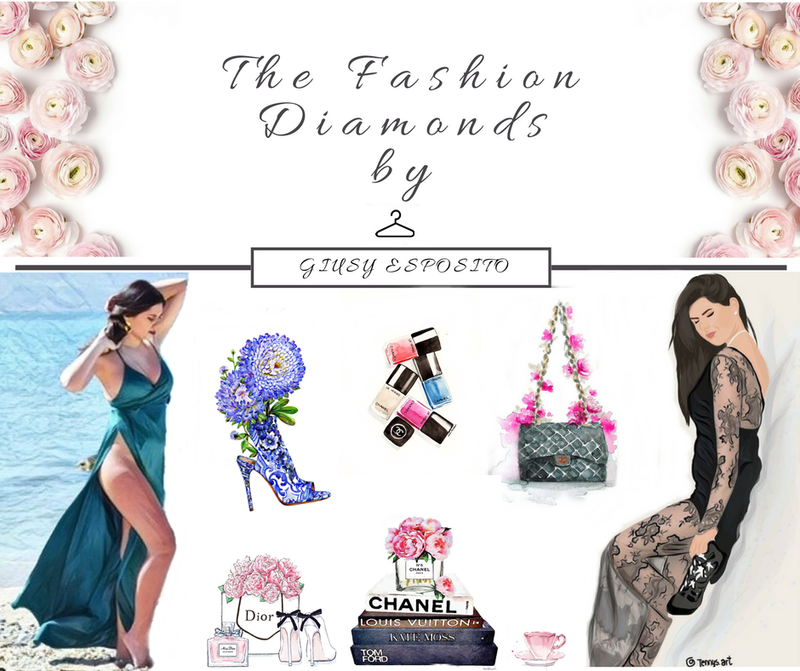 Striking an ode to sensuality and seduction, which urges us to seize the moment, the famous carpe diem, and to fully enjoy the pleasures of this earthly paradise.